Diplo is the man of one thousand side projects. While almost everything the man touches turns to gold, his latest collaborative effort with Sia and Labrinth (LSD) has been rapidly gaining notoriety for its original take on genre-bending sounds. After a few successful singles, the trio of artists has finally released their first full album together. 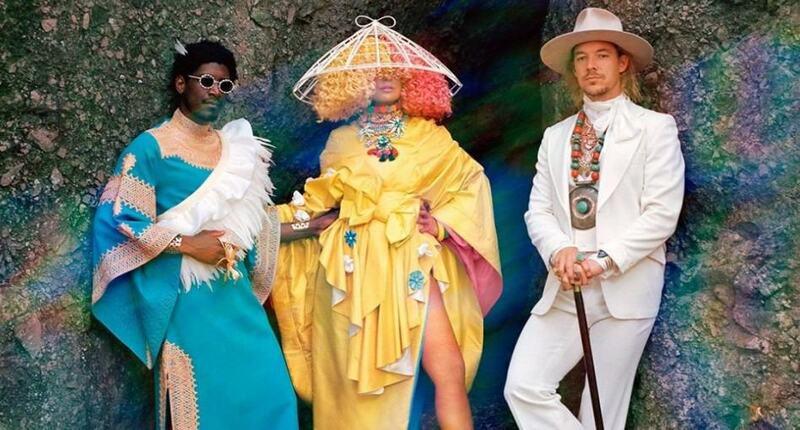 Aptly named Labrinth, Sia & Diplo Present LSD, this new project checks all the boxes. Gorgeous vocals, original melodies, and sound design as well as intellectual and captivating verses. Overall LSD is the perfect meeting of minds across the mainstream consciousness and the underground genres. It is amazing to see and hear artists continuing to work together to blow up stereotypes and demonstrate that originality can still be found in spades when traditional mindsets are abandoned. In a way, the group could not have a better name…as their music will do nothing short of expanding your mind. Check out the full album below.